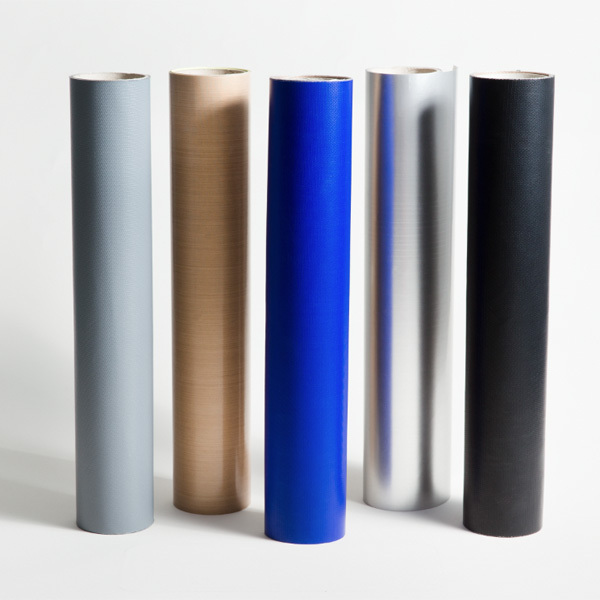 We offer all standard PTFE coated fabric types. However, should your application require materials which offer higher performances, we are your correct point of contact. 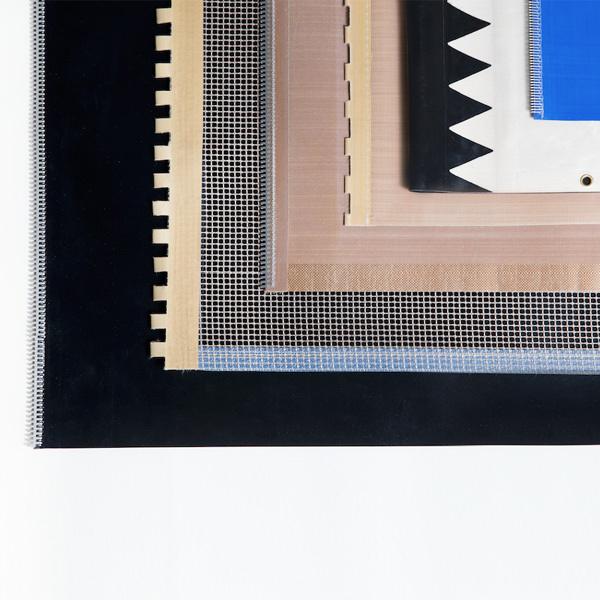 The various qualities of coating for glass and aramid fabrics are defined mainly by the percentage of PTFE used. The final nominal thickness plays a lesser roll. We can define the percentage of PTFE for your specific application. 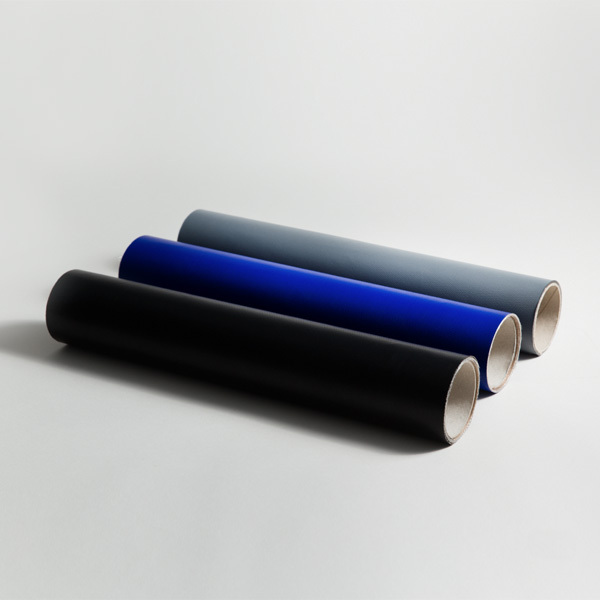 A highly sealed surface can be made by using specified top coats or laminating fluoroplastic films. This can substantially increase the life time of PTFE coated fabrics for various applications, improving cost effectiveness.